Did Morgan Buy The Aston Martin Vanquish’s Tooling And Design Drawings? 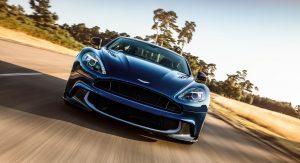 As part of its Initial Public Offering (IPO) on the London Stock Exchange in October, Aston Martin released a share prospectus for potential investors. 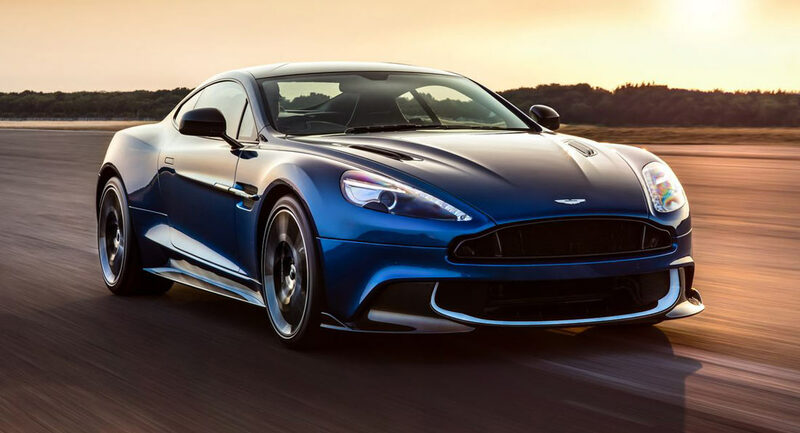 This document revealed that the automaker sold the tooling and design drawings for the outgoing Vanquish for $26 million, but the buyer(s) were not named. 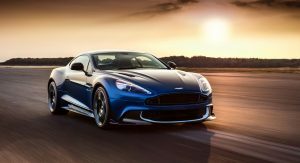 Now, it has emerged that British car manufacturer Morgan could be the company that bought the tooling and design drawings for the Vanquish. 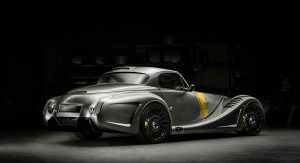 Initially, it was assumed that a European tuning company like Ares Design or Mansory could have been behind the sale. 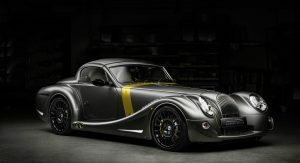 However, Automotive News claims that the buyer may have in fact been Morgan. 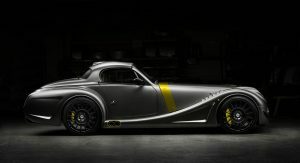 Despite a denial from Morgan that it was the company behind the secretive deal, the publication asserts (somewhat dubiously) that details about a forthcoming, all-new Morgan sports car suggest that it could be based around the Vanquish. 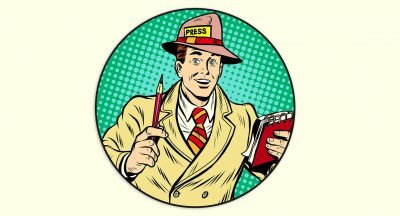 The company recently confirmed that it is working on a rear-wheel drive, front-engined coupe that will be underpinned by an aluminum chassis. 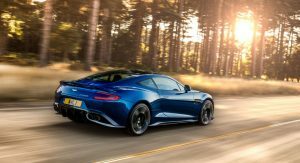 While the niche automaker says that it has developed this chassis in-house, it’s possible that it could be the same as the one that underpins the Vanquish. 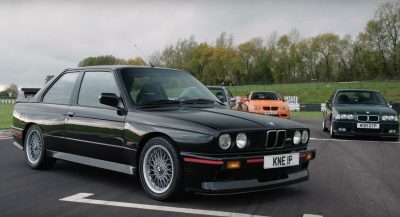 While Morgan has failed to announce what engines its new model will use, one British publication claims that initial models will use a six-cylinder engine. If this is true, it seems somewhat unlikely, though not definitely out of the question, that parts from the Aston would be used. 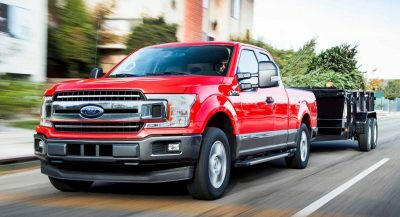 We’ve reached out to both automakers seeking clarification on the report. Aston Martin declined to comment on the matter, while we’re still awaiting Morgan’s response. Get over it Morgan and come fourth. You need a new platform and you know it. Damn! that blue Aston is beautiful. sorry morgan or whoever it is,nothing could be more beautiful than Vanquish. I’d be surprised if Morgan could afford to pay out £26 million. Hmmm… I keep picturing a Vanquish trike. Could be interesting. I would say they made a great deal. The outgoing Vanquish was incredibly beautiful. The new DB11 is a huge step back in design.